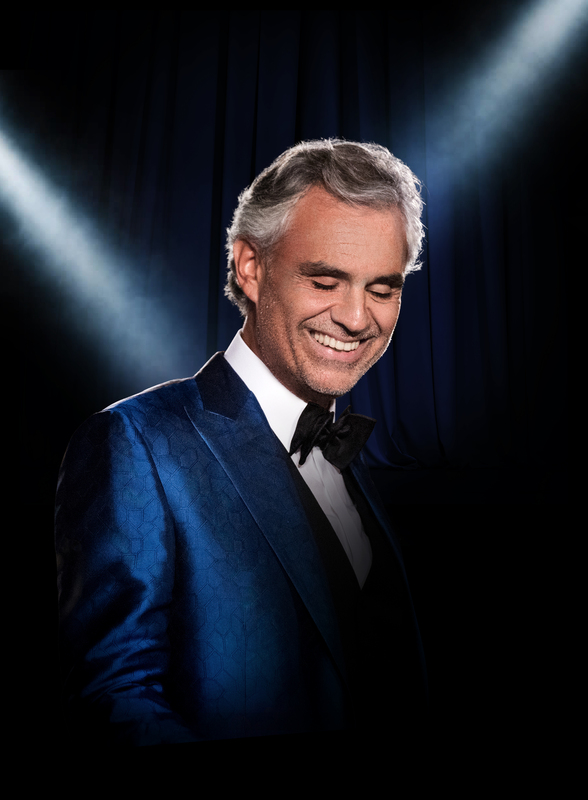 The Adrienne Arsht Center for the Performing Arts presents “Andrea Bocelli.” Don’t miss the world’s most romantic voice perform on the most romantic day of the year. 8 p.m. AmericanAirlines Arena, 601 Biscayne Blvd., Miami. Details: https://bit.ly/2Ig67w5.